After much speculation and anticipation, Mortal Kombat 11 is now almost here. The beta for the game has come and gone, and now the vast majority of the Mortal Kombat 11 fighters have already been revealed. In our Mortal Kombat 11 characters guide, we'll be going over the complete roster so far. We'll also be delving into all the Mortal Kombat 11 DLC characters revealed so far from NetherRealm. We're almost at the final release date of Mortal Kombat 11, and so we can fairly safely expect that nearly all the Mortal Kombat 11 characters have now been revealed. In the list below, we'll be going over every single confirmed Mortal Kombat 11 character, breaking down what makes them unique, as well as providing some information about their backstory. This nasty looking character was introduced all the way back in Mortal Kombat 2. Baraka has razor-sharp teeth, and blades on both his forearms. A pretty unique-looking Mortal Kombat 11 character, D’Vorah was only introduced back in the previous entry. She actually has living bugs inside of her, apparently, as well as wings and pincers that extend from her back. Geras is actually one of the brand new Mortal Kombat 11 characters. He can manifest weapons out of sand and stone, and can only speed up and slow down time for opponents. One of the returning Mortal Kombat characters from the series' past, Kabal has two pretty deadly looking twin blades in each hand. I actually think they look quite like Keyblades. Kano is a character that’s been around since the literal beginning of the entire Mortal Kombat franchise. He’s the head of the Black Dragon, a deadly force of mercenaries and killers, and last appeared in Mortal Kombat X. Another original character from the beginnings of the Mortal Kombat franchise is Liu Kang, a Mortal Kombat 11 character that makes a comeback. We first saw Raiden all the way back in the reveal trailer for Mortal Kombat 11, late last year. The God of Thunder actually looked pretty dark in the trailer, typically going against his nature of fighting against evil. Well, it wouldn’t be a Mortal Kombat game without Scorpion. 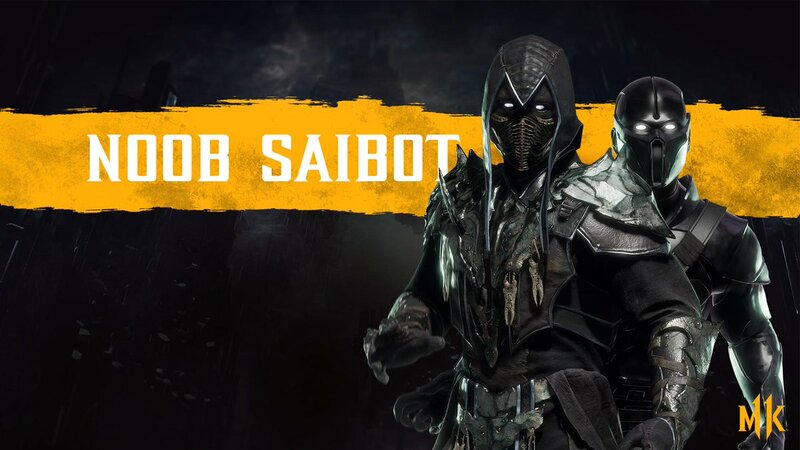 The iconic character first appeared in the very first Mortal Kombat, and he’s back in Mortal Kombat 11 once again, having been revealed alongside Raiden in the debut trailer for the game. 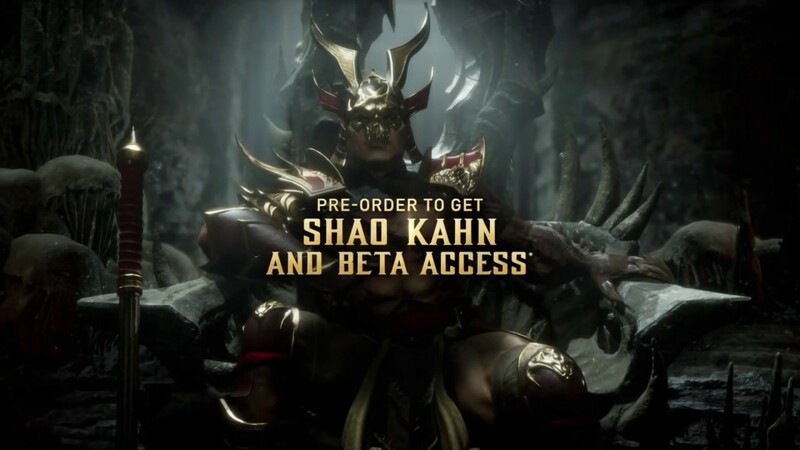 While he was defeated at the end of Mortal Kombat 9, Shao Kahn makes a return (somehow) in Mortal Kombat 11. However he’s currently only available as a pre-order character for the game, so you’ll have to pay in advance to gain access to him. The Blade’s back once again for Mortal Kombat 11. The only difference this time is that she’s actually voiced by former UFC champion Ronda Rousey. Skarlet’s attacks typically focus on blood magic, and Mortal Kombat 11 marks the first time she’s been featured in a game since appearing as a DLC character for Mortal Kombat 9. Just like Scorpion, it wouldn’t really be a Mortal Kombat game without Sub-Zero having a part to play. The icy leader returns once again aside other Earthrealm fighters. In mid February, Jade was finally revealed to be returning in Mortal Kombat 11. Jade is a big fan favorite in the Mortal Kombat universe, but hasn't been seen since the rebooted game from 2011. She's back in Mortal Kombat 11 as an apparent servant of the Netherealm, resurrected from the dead. Just below, you can see the trailer in which Cassie Cage was confirmed as a fighter in Mortal Kombat 11. As you might have guessed, Cassie is the daughter of Johnny Cage, and Sonya Blade. Speaking of Cassie Cage, Jacqui Briggs is a close friends of hers, and will be joining Cassie as a fighter in Mortal Kombat 11. Briggs was a new introduction for the series back in Mortal Kombat X. Another character that made their debut in Mortal Kombat 11 is Erron Black, returning for Mortal Kombat 11. This cowboy-like fighter wields revolvers, a repeating rifle, caltrops, and a Tarkatan blade. Kotal Kahn returns from Mortal Kombat 11, in which he made his series debut as one of the antagonists of the story mode. While Kahn might have the appearance of an Aztec warrior, he hails from the Outerworld. Only revealed relatively recently was the confirmation that Johnny Cage would once again be returning for Mortal Kombat 11. Cage's acting career peaked when he was around 28, and ever since he's been on a journey to relive his former B-movie celebrity status. A former security officer, Jax Briggs ended up losing both his arms in the line of duty. Now a cyber-enhanced officer, he's back with a vengeance to protect Earthrealm. Originally, back in the Mortal Kombat arcade game, Bi-Han, now known as Noob Saibot, was the original Sub-Zero. Now he's back in Mortal Kombat 11, but in a perculiar wraith form. In this section of our Mortal Kombat 11 characters guide, we'll be compiling all the DLC characters revealed for the game. Although there's only the one DLC fighter confirmed as of right now, we'll be adding to this section whenever new fighters are revealed. That's right, the original villain from the Mortal Kombat arcade game will be a playable character in Mortal Kombat 11. 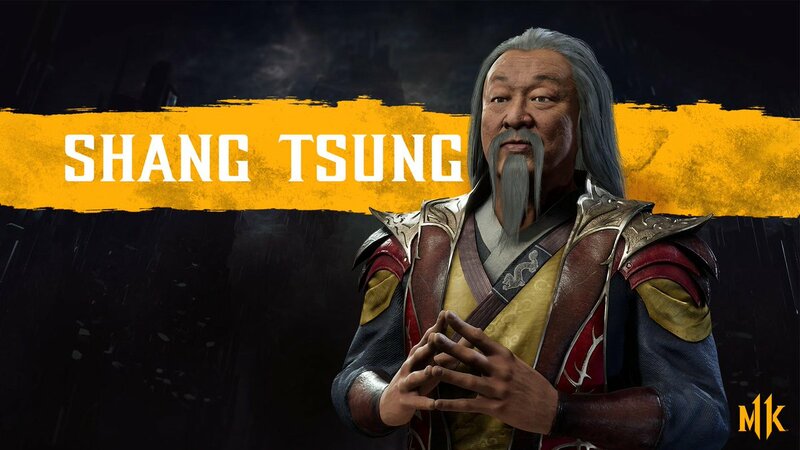 He might look unassuming, but Shang Tsung will devour the souls of his enemies to regain strength. As of right now, this is a complete list of all the fighters available in Mortal Kombat 11. As soon as any additional characters are announced, we’ll make sure to update this guide straight away. Tagged with Action,	Fighting,	Guides,	NetherRealm Studios,	PC,	PlayStation 4,	Rated - Teen,	Shocking,	Switch,	Xbox One.